Dr Dorothy Sawczuk and Dr David Craddock bring years of experience in dentistry and are excited to share the new Smiles Are Us facility and experience with you. Get to know our doctors a bit better by reading their biography’s below. 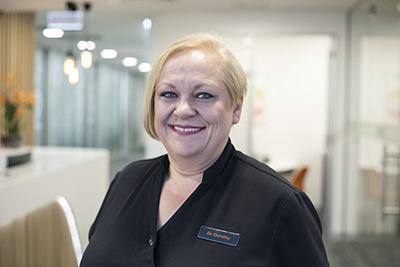 Dr Dorothy Sawczuk completed her bachelor of Dental Surgery at the University of Adelaide in 1988. She was involved in several private practices around Adelaide, also during part of that time travelled as a locum dentist around areas of Australia. Dr David Craddock graduated from the University of Adelaide in 2005. 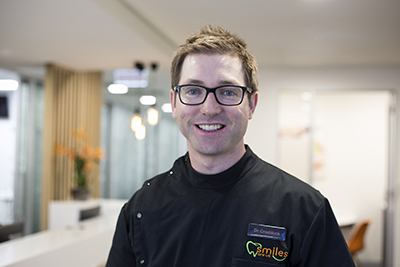 He has worked in private practice in Adelaide since he finished his dental degree.